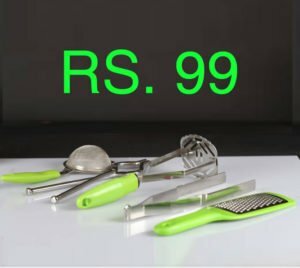 Flipkart is offering you to buy amiraj kitchen tools set comes with a very comfortable plastic handle which is easy to hold and make cutting/chopping easy and comfortable. 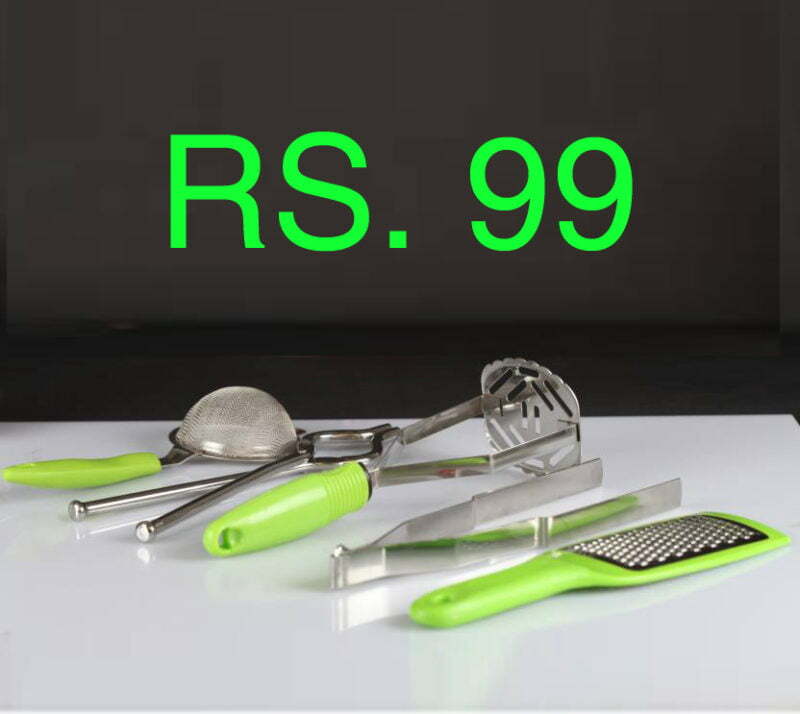 Just grab the Amiraj 6 In 1 Slicer Vegetable & Fruit Chopper at lowest price ever online only at flipkart ! hurry!